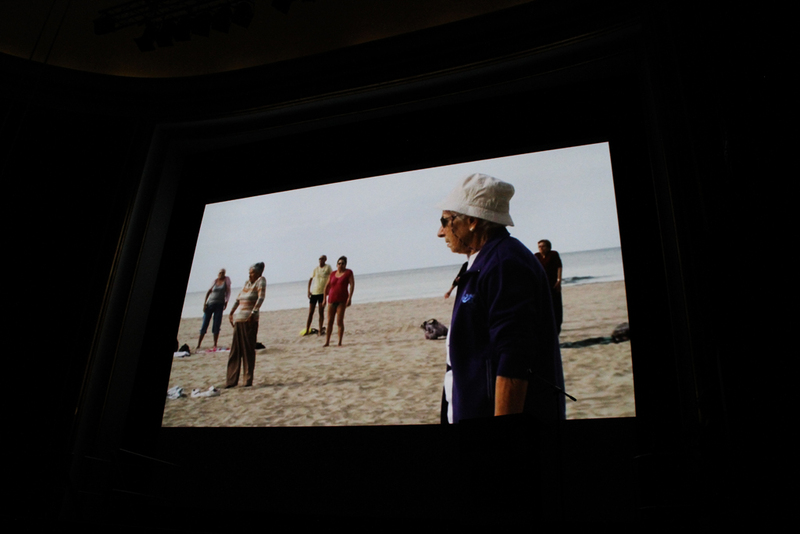 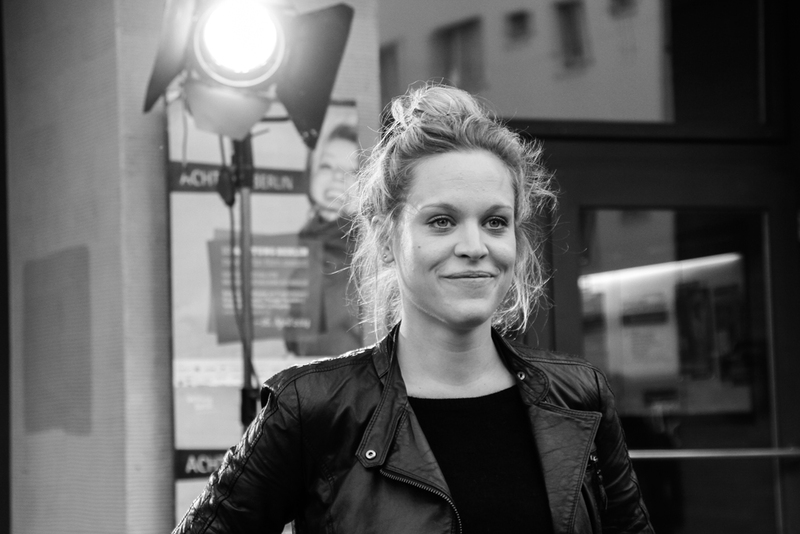 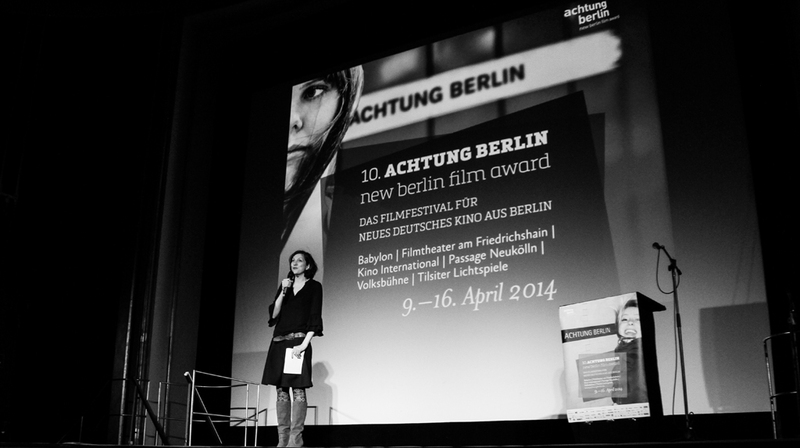 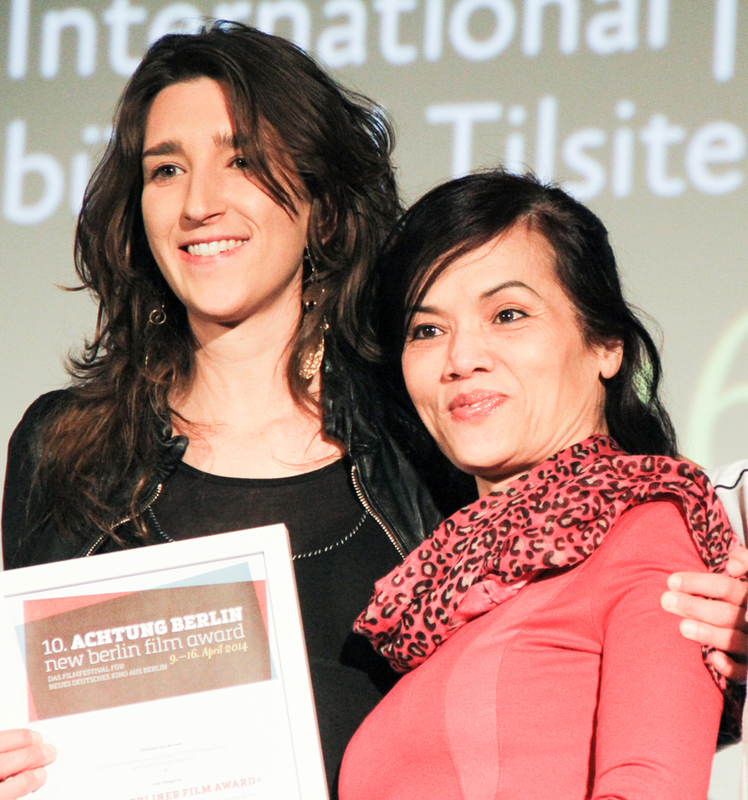 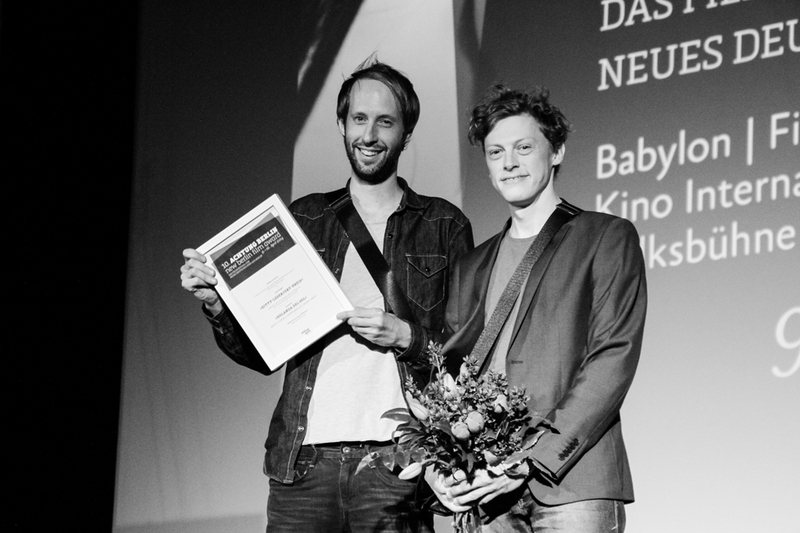 On the 16th of April, at Babylon cinema in Berlin, the 10th edition of the Achtung Festival was celebrated. 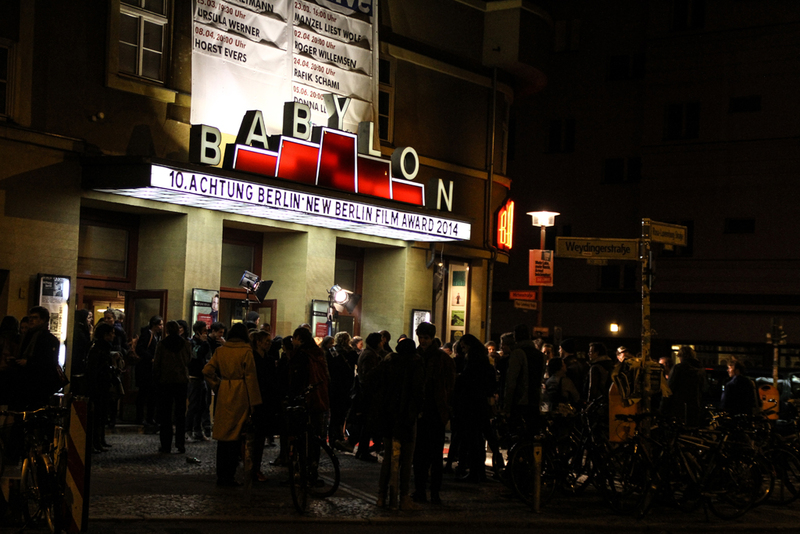 Achtung Festival will host their 11th edition next year, so it’s no surprise that filmmakers and production companies based in Berlin consider it one of the key festivals. 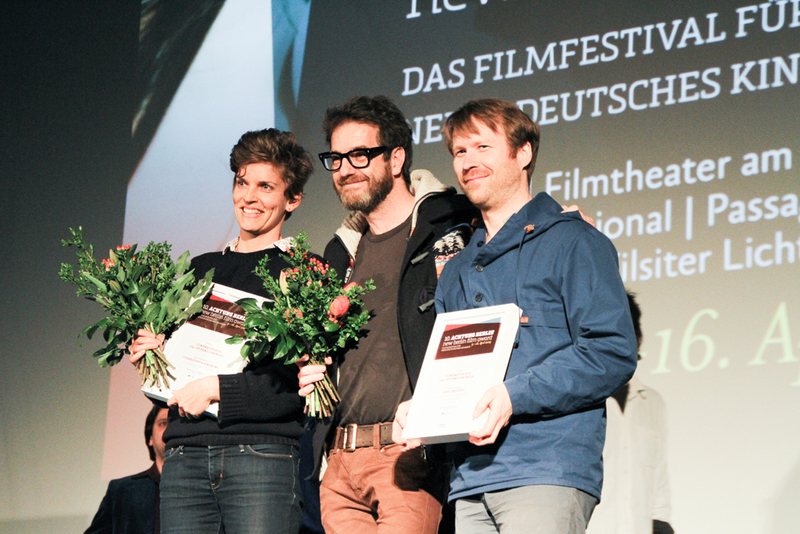 This edition of the festival was full of great films. 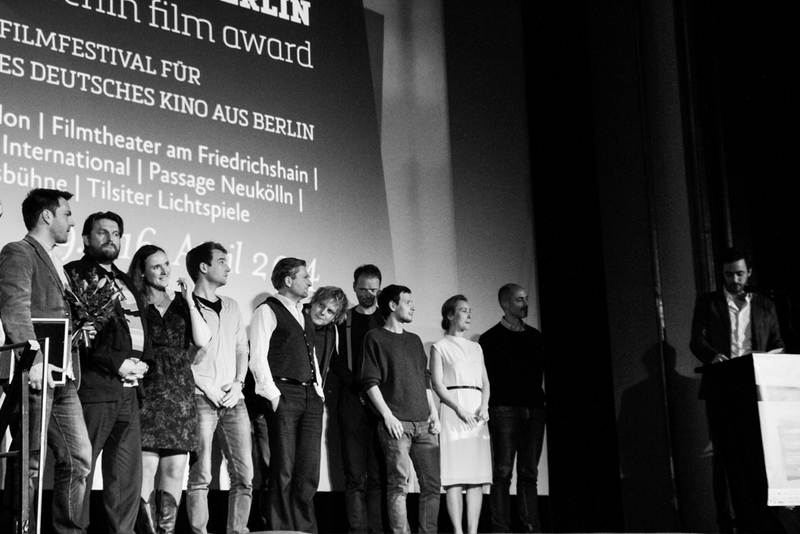 All of them touching on reality from the point of view of each director and almost all of them touching the hearts of the viewers who attended one of the festivals cinemas. 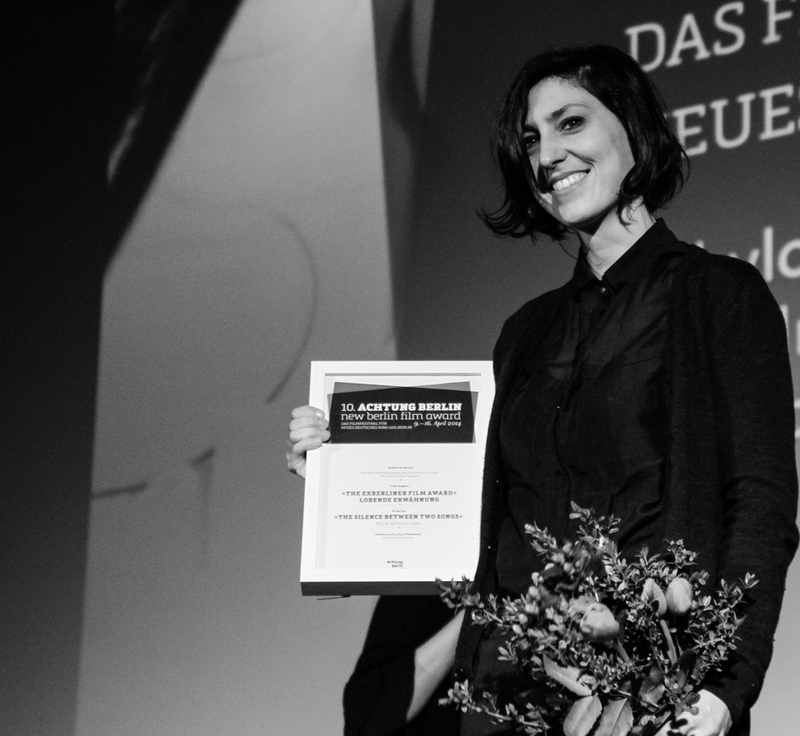 The film competition is organized along these categories: “Made in Berlin-Brandenburg”, “Made in Berlin-Brandenburg: medium length and short films”, “Berlin Highlights”, “Retrospective”, “Festival Directors’ Choice” and “Special”.